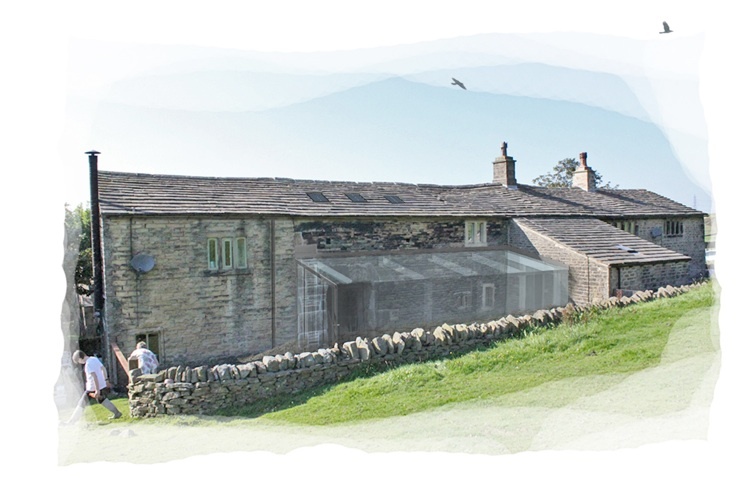 Calls Architecture have achieved Planning Permission and Listed Building Consent for this conversion project in the Pennines. The project includes a stunning new double height kitchen diner in a former barn, together with a contemporary structural glass extension. 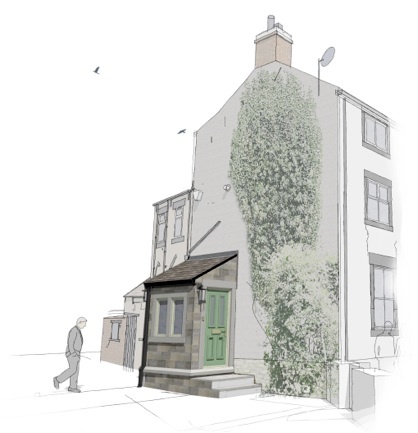 Calls Architecture have achieved Planning Permission and Listed Building Consent for a replacement porch at a listed property in Gomersal. 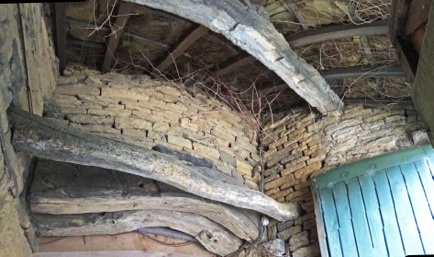 The design of the new porch is similar in scale to the existing, though seeks to improve the entrance to the dwelling through sensitive design and choice of quality materials that compliment the historic setting. Calls Architecture have been shortlisted as a finalist for the West Yorkshire Building Excellence Awards 2018 in the “Best Inclusive Building” category, for recent work at St Michael and All Angel’s Church in Haworth! 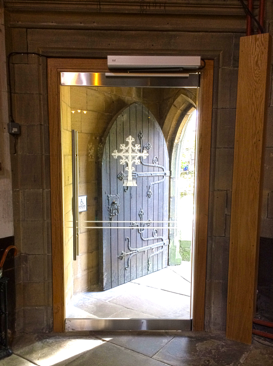 Access to the Grade II* listed church has been dramatically improved for users of all abilities, by removing an awkward timber entrance lobby and installing a beautiful new automatic glazed entrance door set in a solid oak frame. The project also created a new kitchenette and toilet facilities at the west end, with a fully accessible toilet and baby change facility for the church. 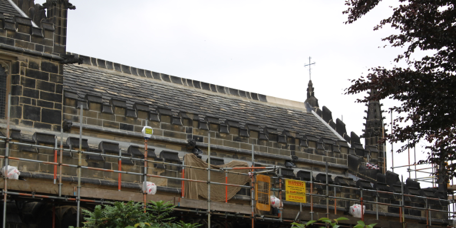 Calls Architecture are overseeing a major repair and re-roofing project at The Church of All Hallows in Almondbury. 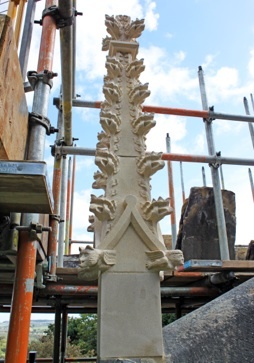 Works include re-roofing the stone slate roofs, re-lining the stainless steel parapet gutters, masonry repairs, re-pointing, timber repairs and a replacement stone pinnacle to the east elevation.